← The F105 has arrived! 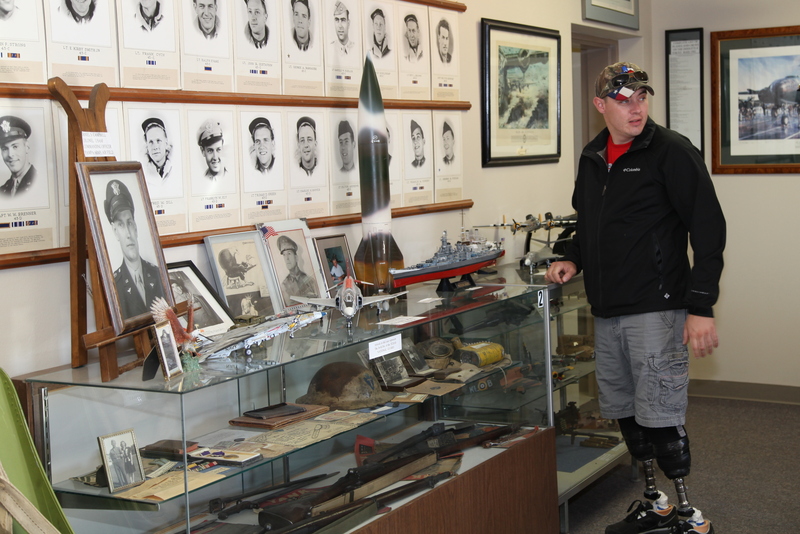 November 8-9, 2012 several Wounded Warriors were honored in Pampa. 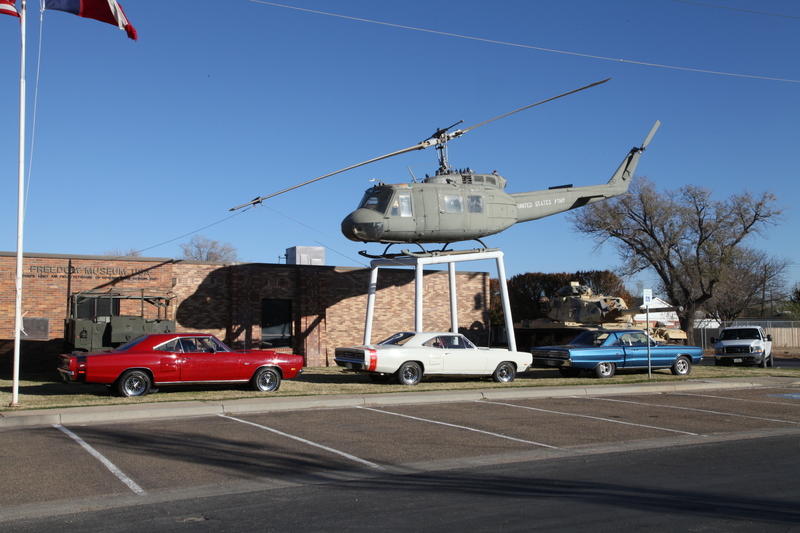 One of the various activities included a visit to the Freedom Museum USA.